I'm excited! 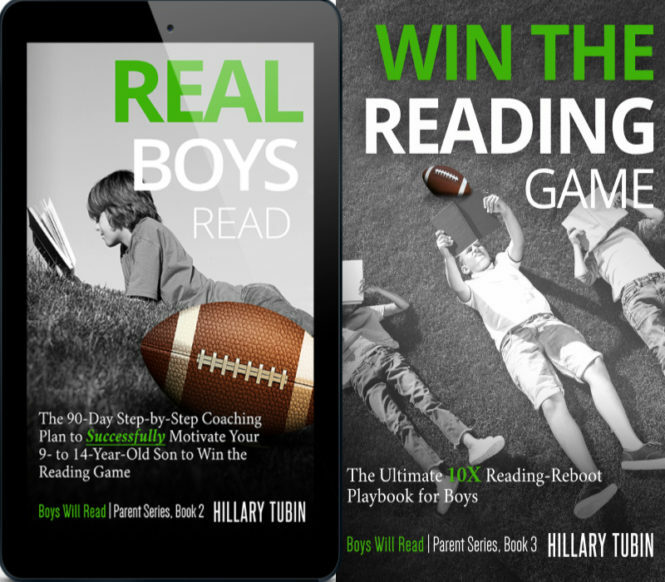 To help support boys as their parents coach them to win the Reading Game, I created a website called take30togrow.com. 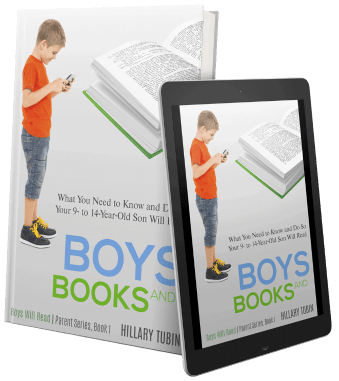 Back in June 2016, I published the first book in the Boys Will Read | Parent Series, Boys and Books. 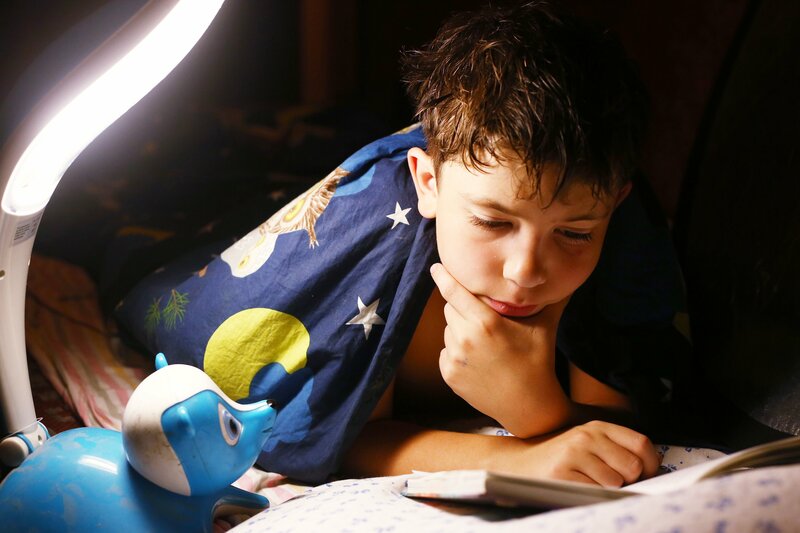 I wrote it two years after I left the teaching profession because I found myself still worried about boys who resist reading; it literally kept me up at night. Summer is right around the corner here in the United States bringing with it both good feelings and worry. For boys, summer equals a long vacation to do what they love every day: nothing, play video games and sports, run around, hang with friends, swim, etc. And who can blame them? Recommending books to boys seems like it should be pretty straightforward. 1. A boy needs a book to read. 2. 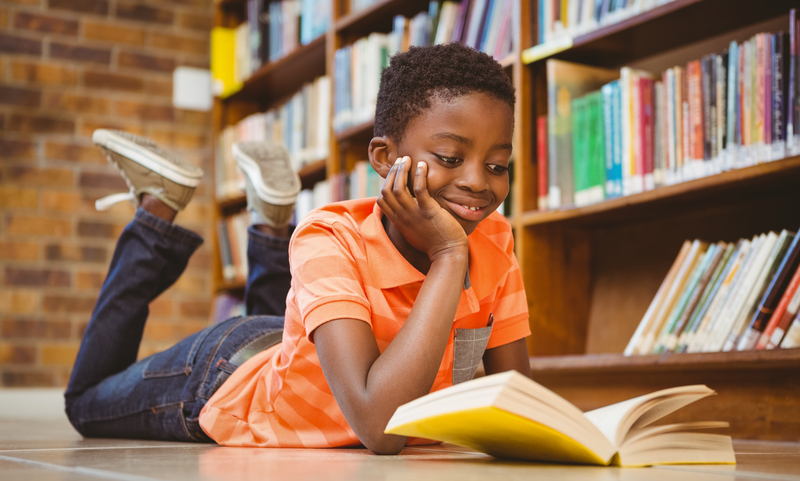 A parent asks an expert other—teachers/librarians/reading specialist—or book recommendations or reads blogs/articles/books touting the best books for boys. 3. 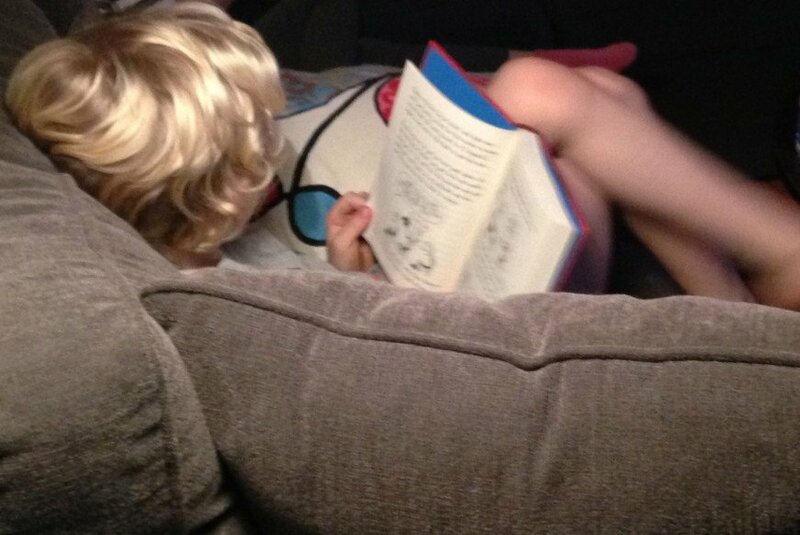 A parent gets said book(s) for the boy and shares it with him. 4. The boy reads the book(s). 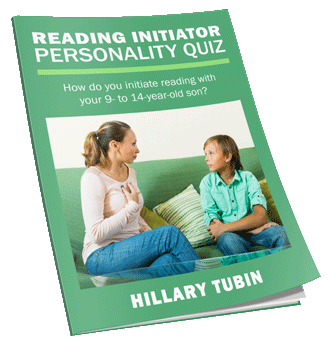 But, as many parents figure out (and teachers too), recommending a book to a boy is not so straightforward, especially step 4: The boy reads the book(s). 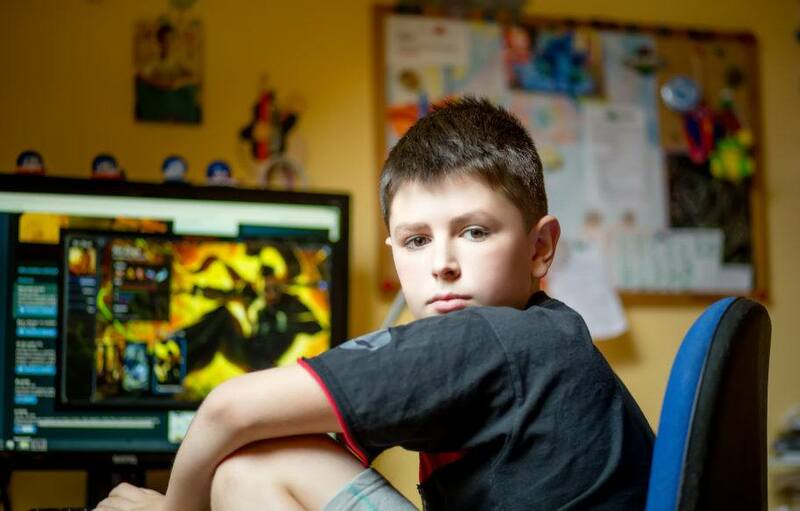 Advocating for 9–14-year-old boys and their reading lives is my passion and specialty, however, because I’m female, this hasn’t been an easy row to hoe. People often question me on why I’m not advocating for girls and empowering them instead. 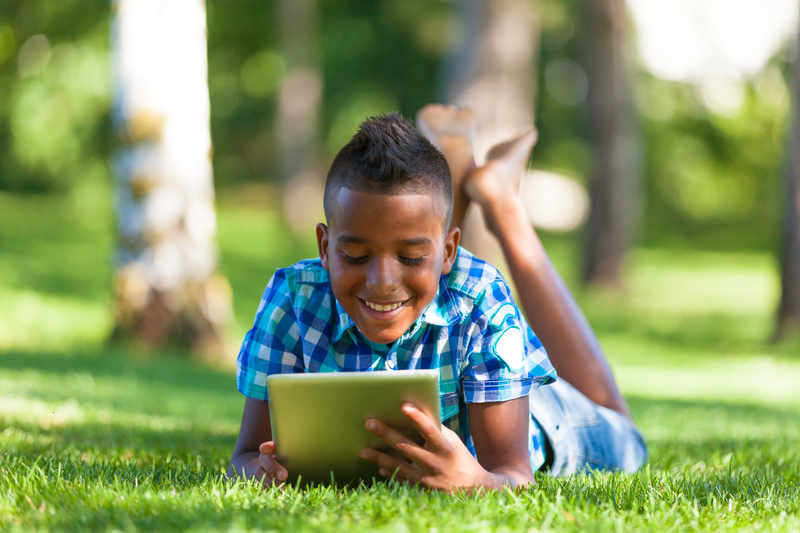 How many times have you heard boys declare, “I hate reading!” or “reading is stupid and boring!” when you suggest/invite/encourage/demand they read a book for pleasure in their spare time? Wait! Stop! Please keep reading. S.J. 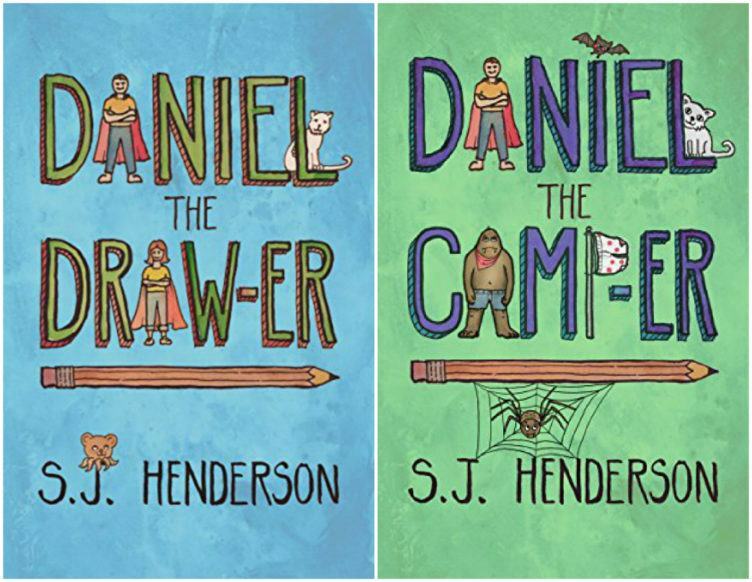 Henderson is the author of Daniel the Draw-er and Daniel the Camp-er (Daniel the Draw-er, Book 2), the first two books in her middle grade series that I highly recommend. 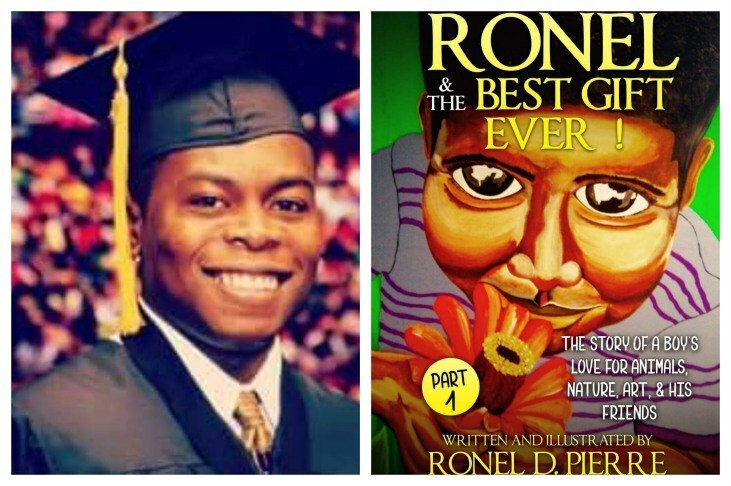 Ronel D Pierre is the author and illustrator of the book, Ronel & the Best Gift Ever! : The Story of a Boy’s Love for Animals, Nature, Art and His Friends﻿﻿﻿﻿.